Welcome to our online neighbourhood! We’re Aaron and Chris Krausert, brothers and real estate teammates at RE/MAX Real Estate Kamloops. Your Kamloops is our digital platform where we share relevant real estate and community focused information about our amazing city. 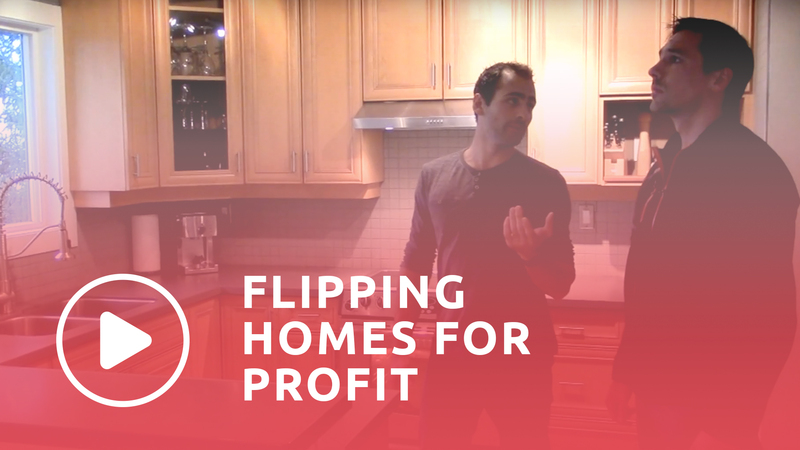 From family activities and featured community organizations to the house flipping tips and real estate investment advice, Your Kamloops provides continuously updated content that aims to educate, entertain, and engage our audience. Have a look around and get to know more about your city, our team, and how we can help you navigate your real estate journey. Buying or selling? We would love the opportunity to be your REALTORS®! We are leaders in our industry because we continually adapt and improve. From our courtesy moving trailer and interactive virtual photo tours to our exclusive Your Neighbourhood Program and 24/7 support, we offer a variety of exceptional services that ensure your real estate experience is nothing short of fantastic. Looking for your dream home? We can make it happen. Whether you’re a first time home buyer or a seasoned investor, buying property is a big decision. Check out our top five tips to give you the upper hand during the process. Get awesome support from our experienced team. Our goal is to raise the bar of professionalism and how real estate is done in Kamloops. We make it personable, fun, and educational. Discover our philosophy and meet our team. Ready to sell your home? Let us work for you. Selling a home is more than just sticking a sign on your front lawn and hoping the right buyer comes along. Find out how to get the best return on your investment for the least amount of time and effort. Three things to consider when downsizing that will help make sure your move is right for you. As the temperture and leaves begin to fall, now is the time to prep your home for the chilly days and nights ahead. What you need to know before applying to bc's new mortgage program to help 1st-time homebuyers with your down payment. "We are so thankful for Aaron and Chris. My husband and I were trying to buy a house in Kamloops from Vancouver. Chris and Aaron took us around houses on Skype and did everything possible to help us find the right house. We backed out of multiple offers and they were so patient and understanding. In the end, they helped us find the perfect house for our family of four. We have been happily settled for 2 years. Thanks!" 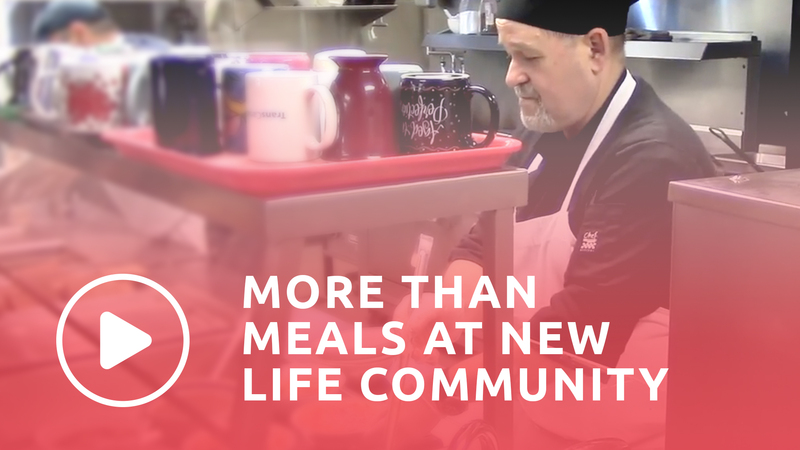 "Chris helped us get into our first home almost 3 years ago. He worked with us on a tight timeframe and a tight budget and rolled with punches without issue when the budget and home needs changed overnight. Chris is super personable and totally "gets" what families are looking for, and unknowingly need, during a home search...especially first time buyers!" "Many thanks to Chris and Aaron Krausert for helping us find the perfect home. They made our experience fun and stress free." Our philosophy is to provide meaningful real estate services with your long term goals in mind. We know buying property - whether it's residential, business, or recreational - is a huge decision that will impact your financial future and how you retire. Your needs are our top priority, and we work diligently to understand and achieve your goals. With our small team approach, we provide a superior customer experience tailored uniquely for you. One of my main focus areas is helping people increase their income through in-law suites, purchasing investment property, house flips, and joint ventures. I personally invest in Kamloops rental properties and share my real-life expertise with clients looking to do the same. My specialization is residential sales and working with first time home buyers because their excitement is energizing! I offer level-headed thinking and experience which clients appreciate. I also specialize in buying and selling rural property around Kamloops and in our surrounding communities. Customer service is the heart of every business. Attitude is everything. Being a successful home based business owner for the past few years, I understand how important efficient and reliable customer service is to our valued clientele. As an administrative assistant, I wear many hats and cover a variety of roles throughout our client's successful transactions. 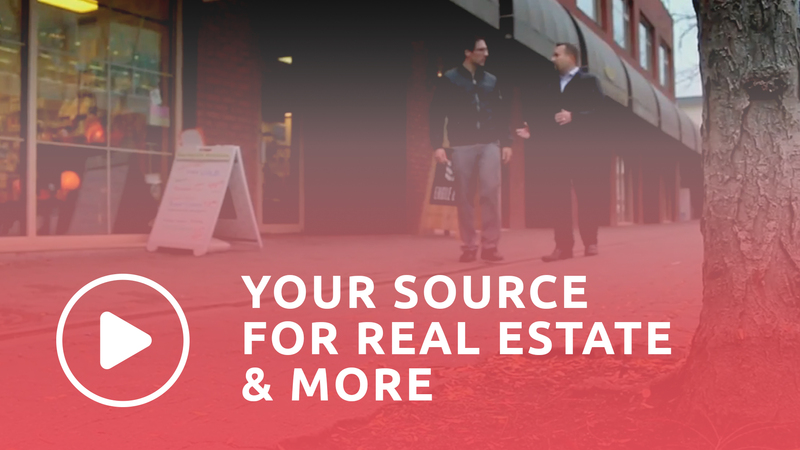 From our exclusive videos to contests to informational links, you'll get real estate and community news delivered to your inbox once a month. We won't spam you, and you can unsubscribe at any time.